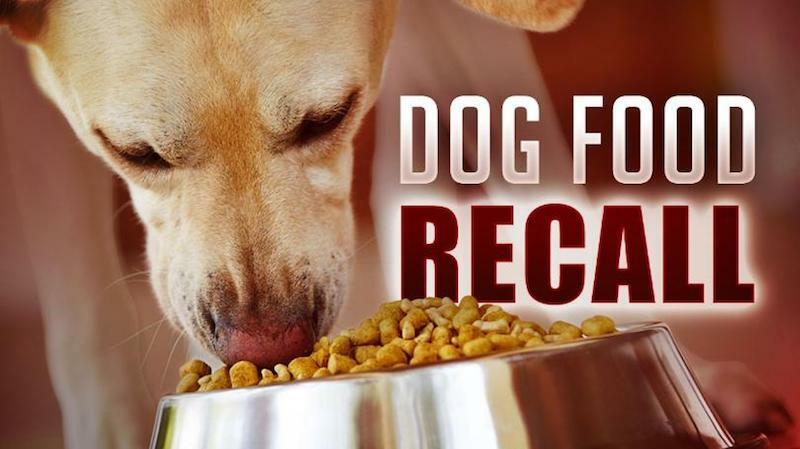 Doublecheck your bags of dry dog food -- The list of recalled dog food products has been expanded. Six more dry dog food brands have been recalled due to potential vitamin D toxicity. Nine brands were originally recalled back in November of 2018, but the list was just recently expanded. The full list of recalled brands, lot numbers, and UPC codes is available here! Check the label on the bag of dry food to the list of recalled labels. If the bag has an AAFCO label, the bag is safe to consume and there is not any necessary action needed. 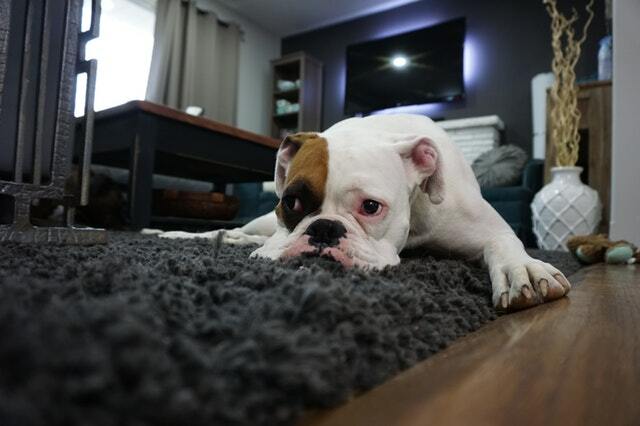 If your dog has consumed some of the recalled food, stop feeding them the food immediately and return the bag of food to the store of purchase for a full refund, or dispose of it properly. Consult your veterinarian right away for a checkup to see if your dog have been affected -- They will suggest appropriate actions to be taken. Check for the following symptoms and monitor for behavioral changes in your pet. A report by the American Kennel Club recommends that you do the following on a regular basis. Have you gotten a bag of recalled food? What would you suggest to do? Let us know in the comments below! Here are six reasons why more employers should allow dogs in the workplace!